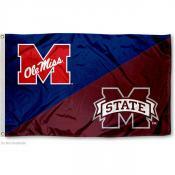 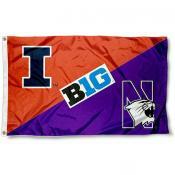 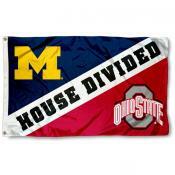 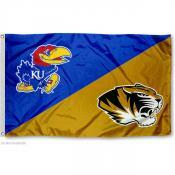 Below is our "Build Your Own" House Divided Flag program along with house divided flags which are stocked and ready to ship. 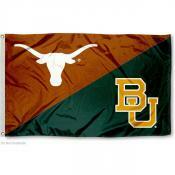 We continually add colleges and universities to our "Build Your Own" program, so check back weekly. 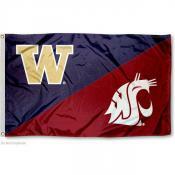 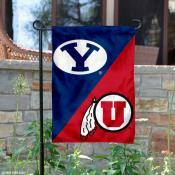 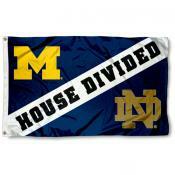 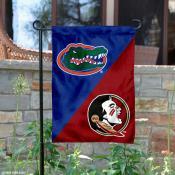 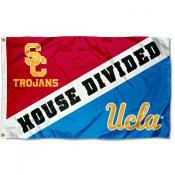 Please note, professional league House Divided flags are not available. 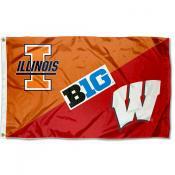 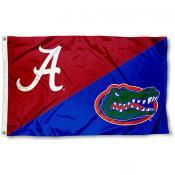 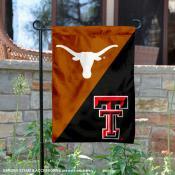 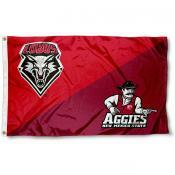 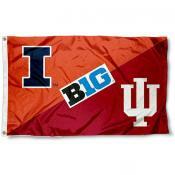 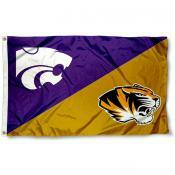 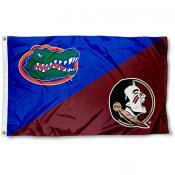 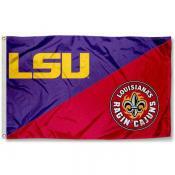 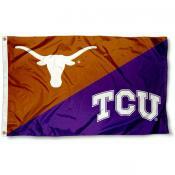 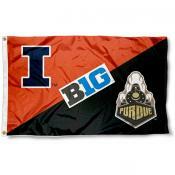 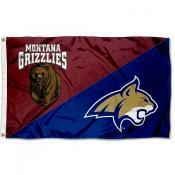 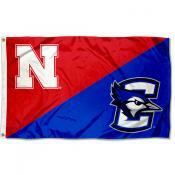 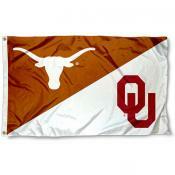 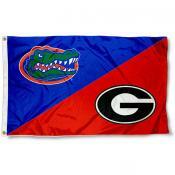 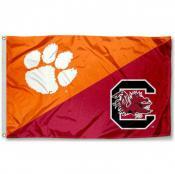 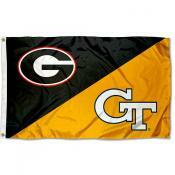 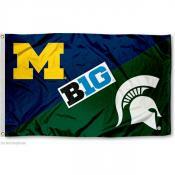 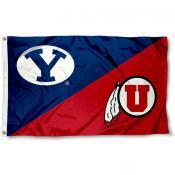 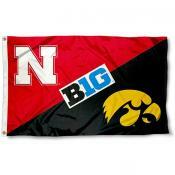 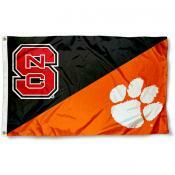 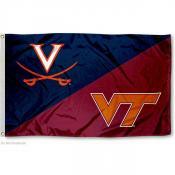 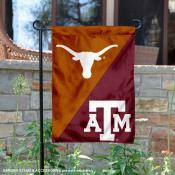 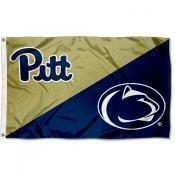 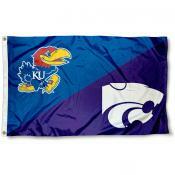 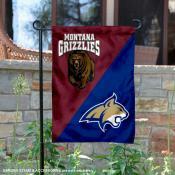 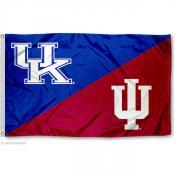 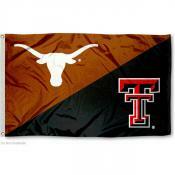 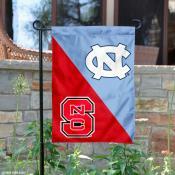 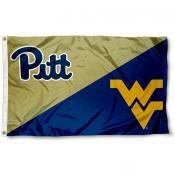 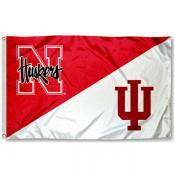 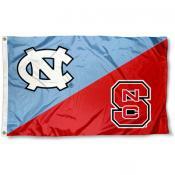 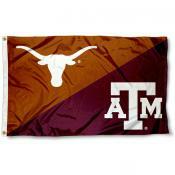 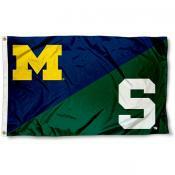 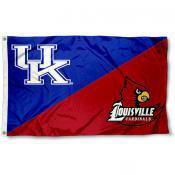 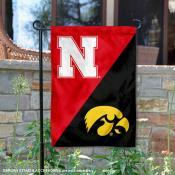 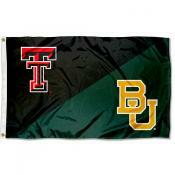 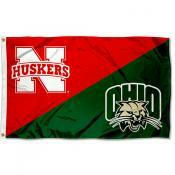 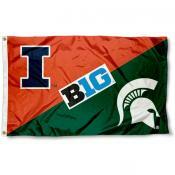 Also, these custom flags are made to order and require 3-6 weeks before shipment.